Treecreeper Arborists are dedicated to providing our customers with a top quality service at competitive rates. 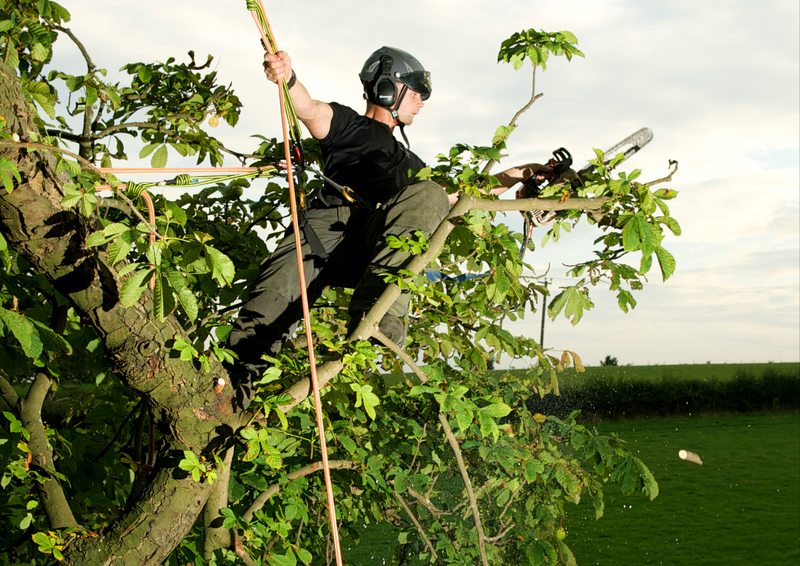 With over 10 years experience, we are able to provide a range of services including all aspects of tree surgery and hedge care. We are fully insured for all tree and garden work and pride ourselves on our extremely high standards of work. Safety is of paramount importance and all our tree surgeons hold the appropriate NPTC certificates and are qualified in first aid.